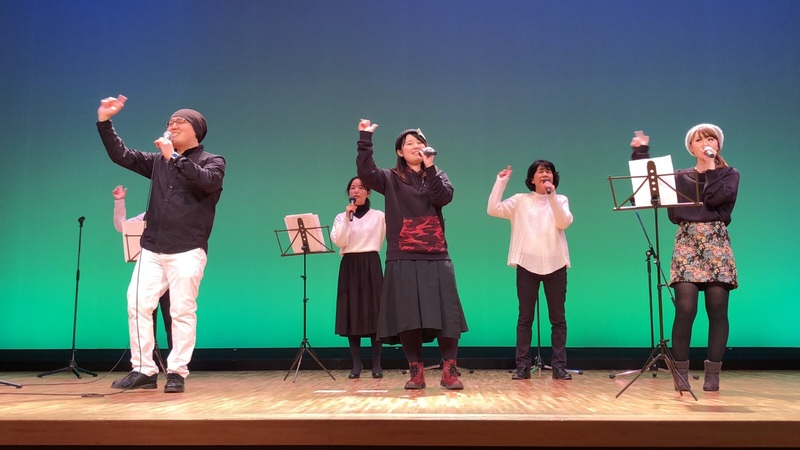 “Kurume Gospel Club” from Holy City Kurume Church performed in an event called “Spring Festival”. They were able to sing before about more than 150 people. At the end of the concert, when they sang “God is Love”, most of the audience stood and danced together. God blessed it. Healing Occurred During Healing Gathering!